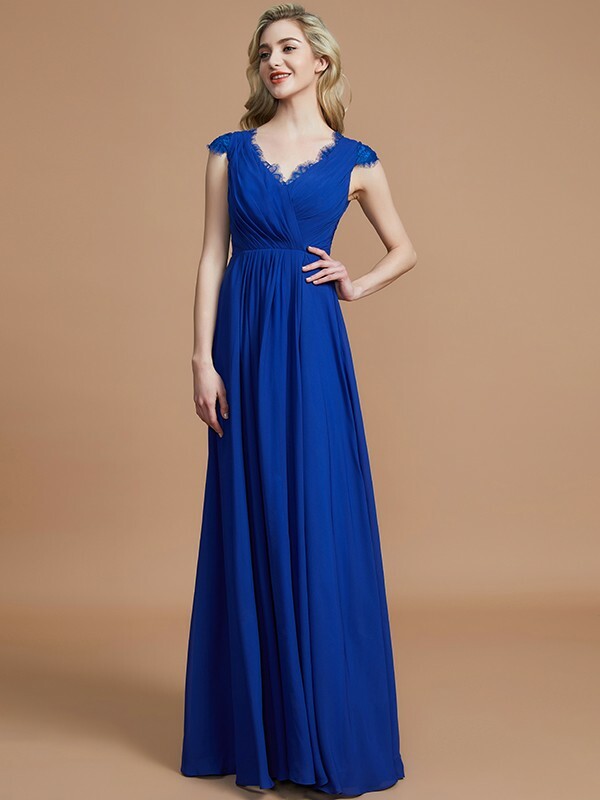 Discover a wide variety of beautiful bridesmaid dresses from UK online weddings boutique. 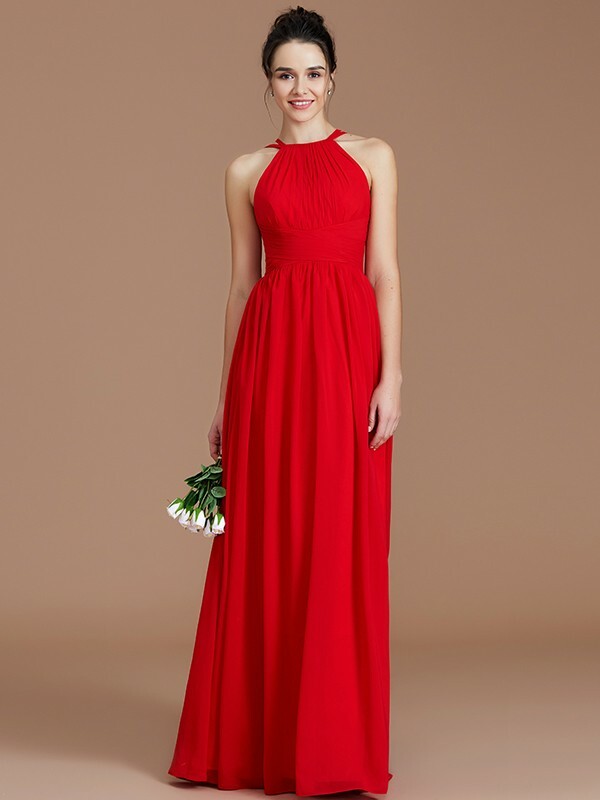 In this the most important day, bridesmaids can also be a good time to show themselves. 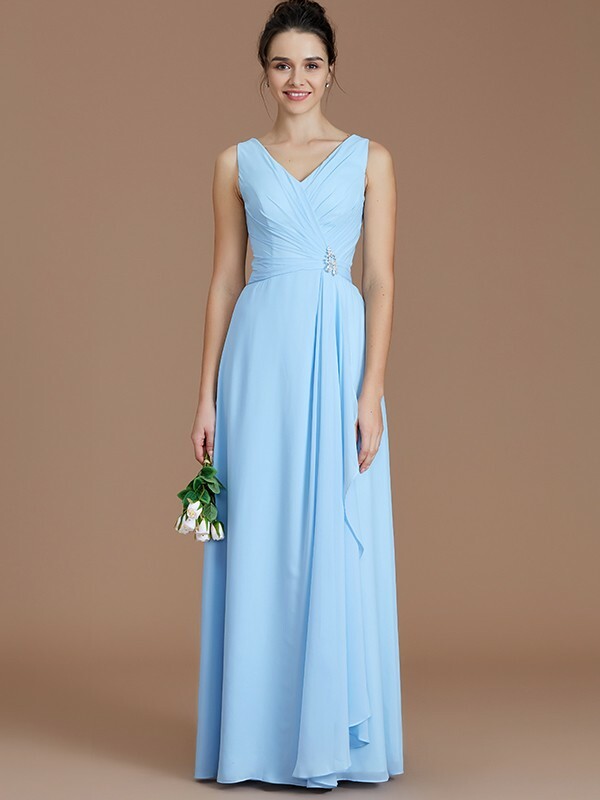 Brides can choose the right bridesmaid dress for them combined with the wedding theme. 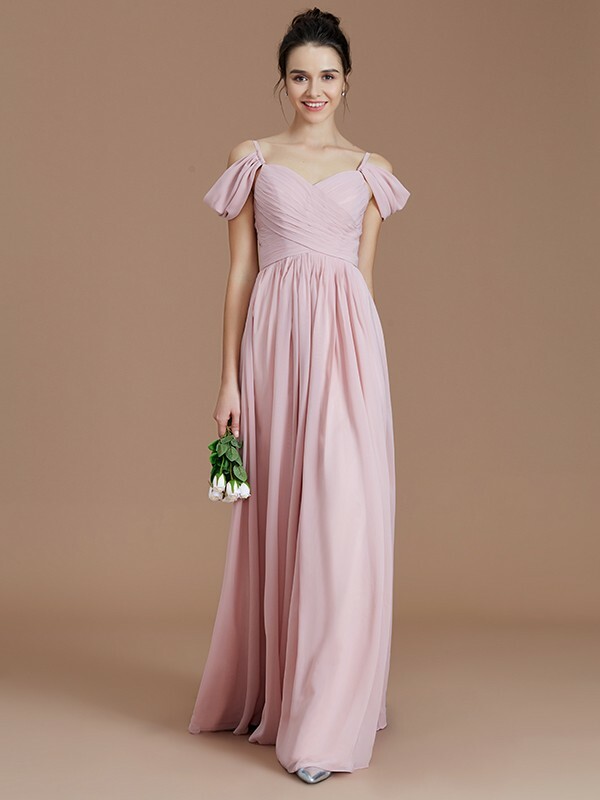 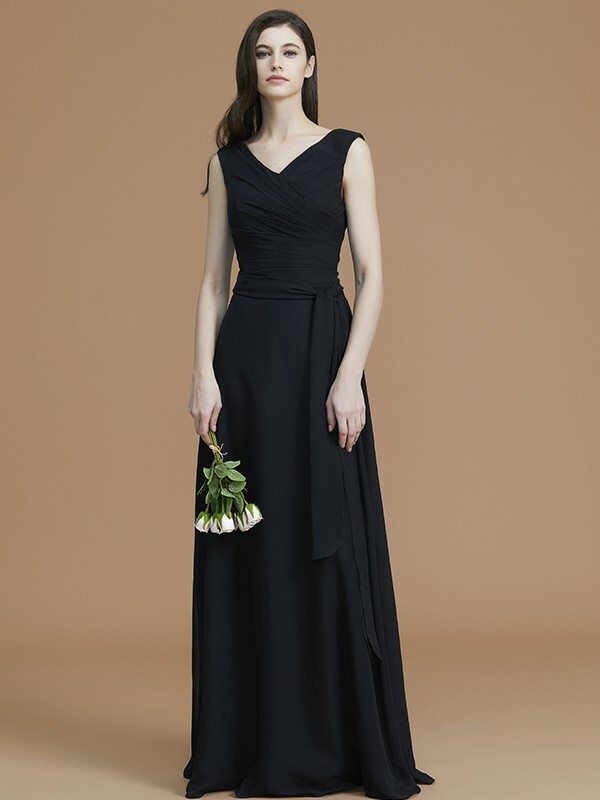 Usually bridesmaid dress designs to elegant and decent, simple and generous. 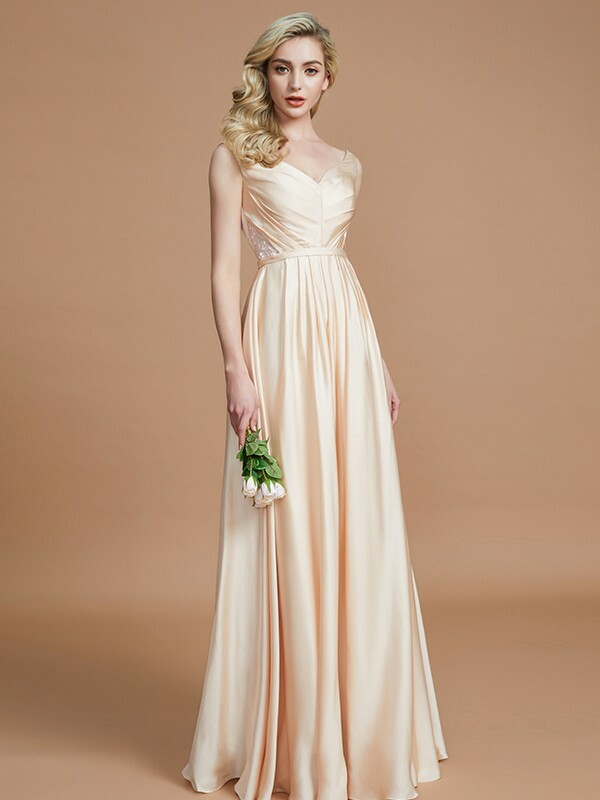 And the simple and elegant colour is much better than the rich and gaudy one. 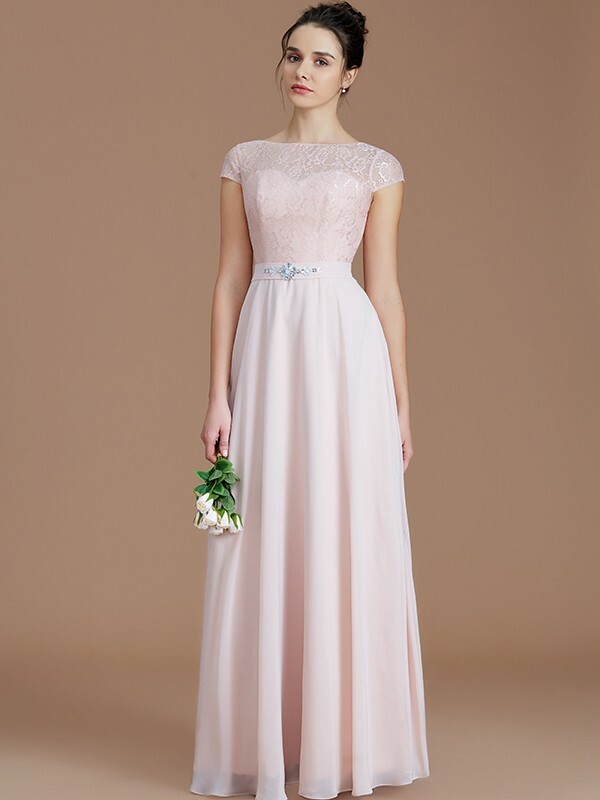 Alternatively, bridesmaid outfit should complement each other with the bridal dress. 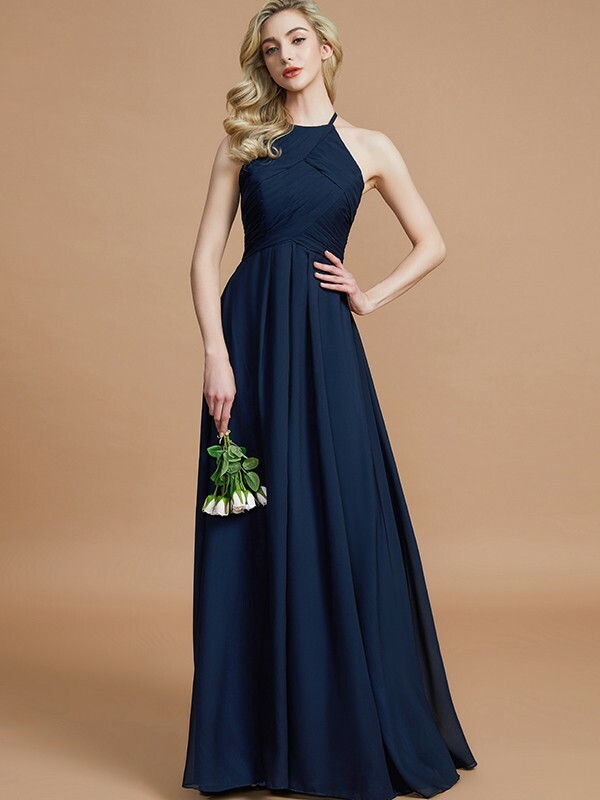 It also comes in a wide range of colours that the bridesmaids can wear according to the theme of the wedding and it is made of the traditional chiffon, satin and lace fabrics.